Come and enjoy a slice & a drink in our garden by the river! 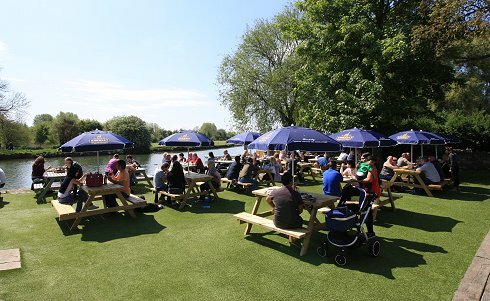 One of the best riverside locations along the Thames, The Riverside, Lechlade, is the perfect destination for good pub food and accommodation. So what better place to enjoy a relaxing drink and a meal - or stay overnight - especially during the summer. We're open for food every day. 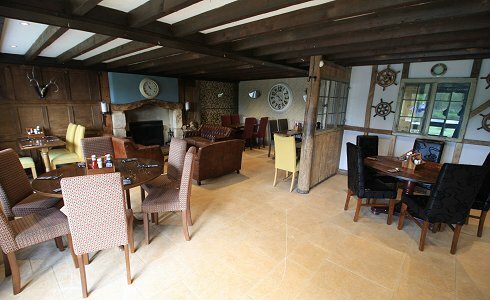 Our second-floor function room is also available for private parties. The Riverside is open for food every day. Choose between our inside dining area or our beautiful riverside patio. 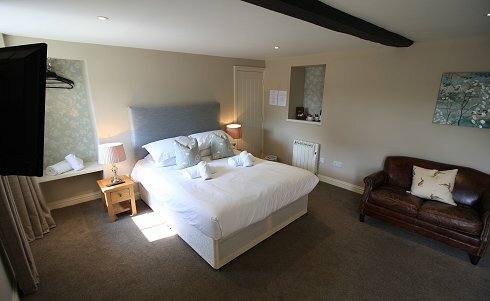 Whether you require a single, twin, double, triple or family room - we cater for all. 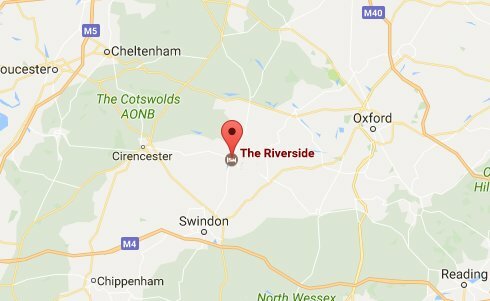 With lots to do on the river, we are also a stones throw from Cotswold Wildlife Park, The Cotswold Water Park, National Trust properties and many historical towns. The river Thames runs directly along our garden's edge. Perfect for watching winter flocks of swans or soaking up the sun on glorious summer days.